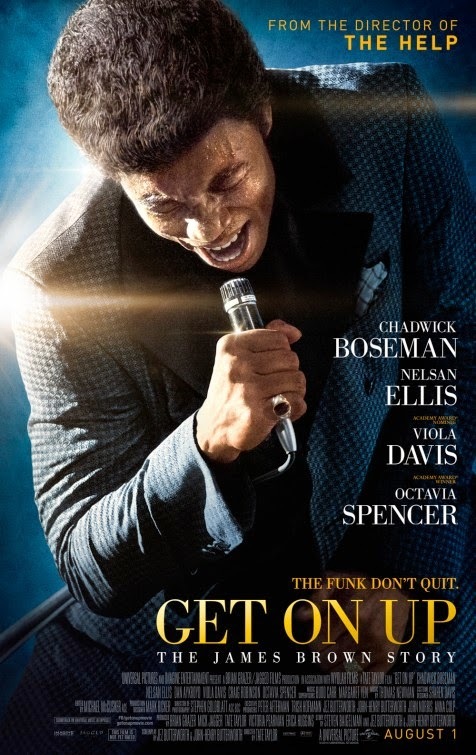 The movie Get On Up: trailer, clips, photos, soundtrack, news and much more! 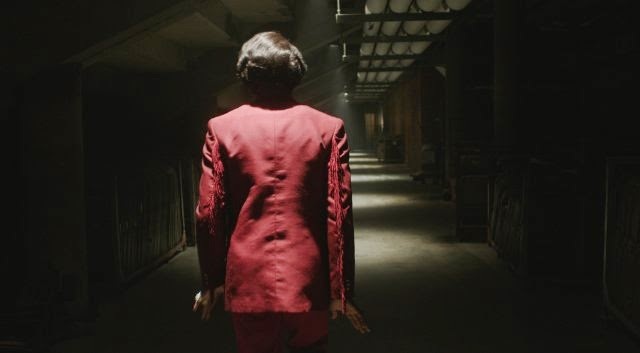 Have you ever tried to dance like James Brown? 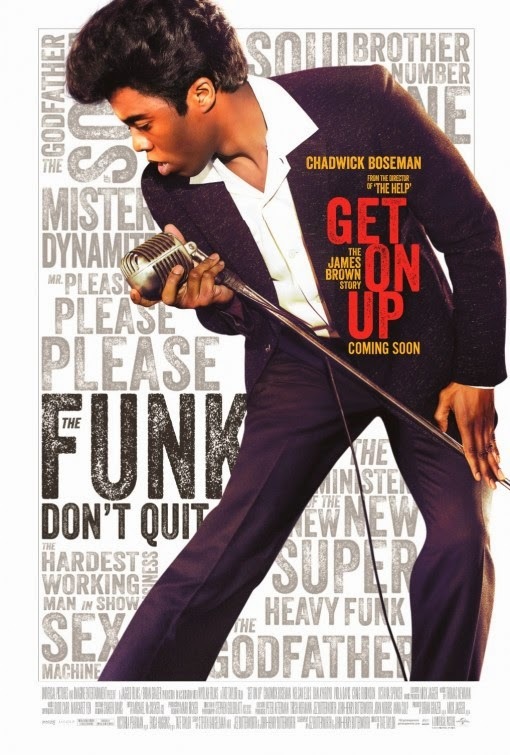 Did you feel like dancing while watching this groovy trailer of Get On Up? The film will open in theaters on August 1, 2014. From the director of The Help. Not really fan of Chadwick Boseman, and I can’t say that am fond of James Brown’s songs, but since it’s directed by Tate Taylor (who helmed The Help) and since it is also starring Viola Davis (she’s damn great actress, loved her amazing performance in The Help! ), I’ll give it a try. Well, that was a funky trailer! This film is going to be a hit! Besides Chadwick Boseman, the cast also includes Viola Davis, Octavia Spencer, Nelsan Ellis, Lennie James, Tika Sumpter, Jill Scott and Dan Aykroyd. 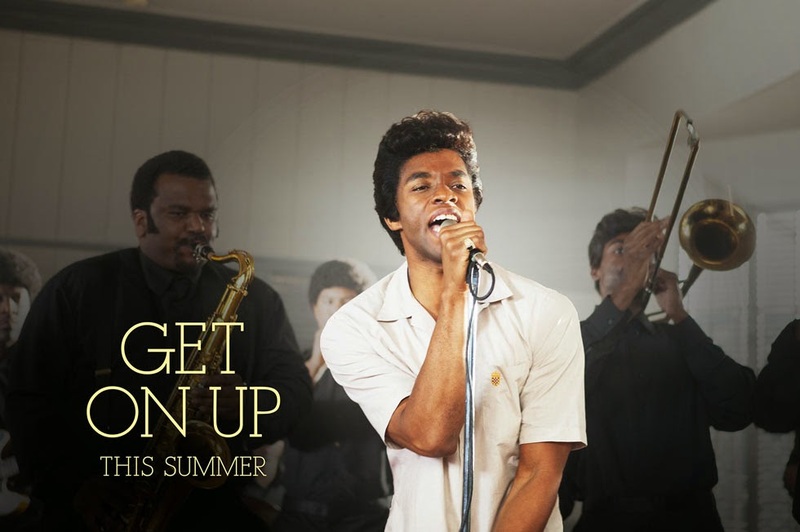 The release date of Get On Up is set to August 1, 2014.